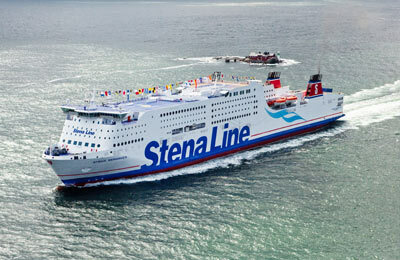 Please note that Stena Line now operate the Norfolkline Irish Sea ferries to Northern Ireland and England. Stena Line Irish Sea ferries are modern, comfortable and provide a relaxing, reliable service. 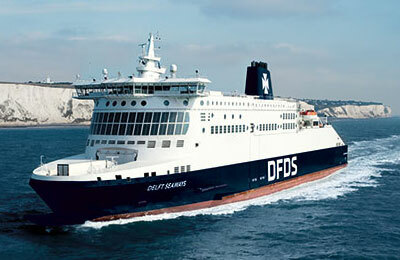 AFerry always has cheap prices for Stena Line Irish Sea ferries and the latest special offers. You can use AFerry to book Stena Line Irish Sea ferries to Liverpool, Birkenhead and Belfast. See below for the latest Stena Line Irish Sea ferries prices and sailing times. Click on your ferry route for a detailed timetable. StenaLine Irish Sea operates 2 vessels; the Stena Lagan and the Stena Mersey. Both Stena Line Irish Sea ferries are well-equipped with facilities to make your crossing enjoyable, including onboard shopping facilities, a range of cabins, and a cinema. 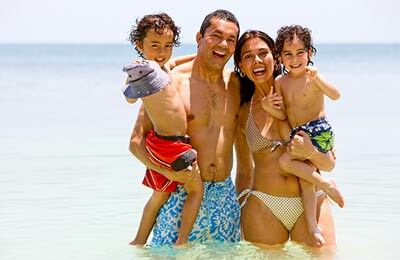 Stena Line Irish Sea Ferries offer a relaxing and enjoyable journey whether you use the Liverpool Birkenhead Belfast service, or any other Stena Line routes. How long before departure should I arrive for Norfolkline Irish Sea? Passenger check-in opens 2 hours before the ship's scheduled departure time. Check-in desks will close 1 hour before the departure of the ship. Passengers who arrive after this time will not be permitted to board the ship and will forfeit their ticket - no refund or free transfer will apply.